When it comes to budget gaming headsets, most gamers wouldn’t expect too much on the build quality and sound performance. Inexpensive gaming headsets give an impression of low quality and terrible sound, but that is not always the case. Onikuma, a gaming headset brand, launched a stylish and budget gaming headset – K1 Pro with nearly everything a gamer wouldn’t miss. Onikuma is one of the best-selling budget gaming headset brands on the Amazon, its previous gaming headsets K5, K6 won thousands of positive reviews on Amazon. 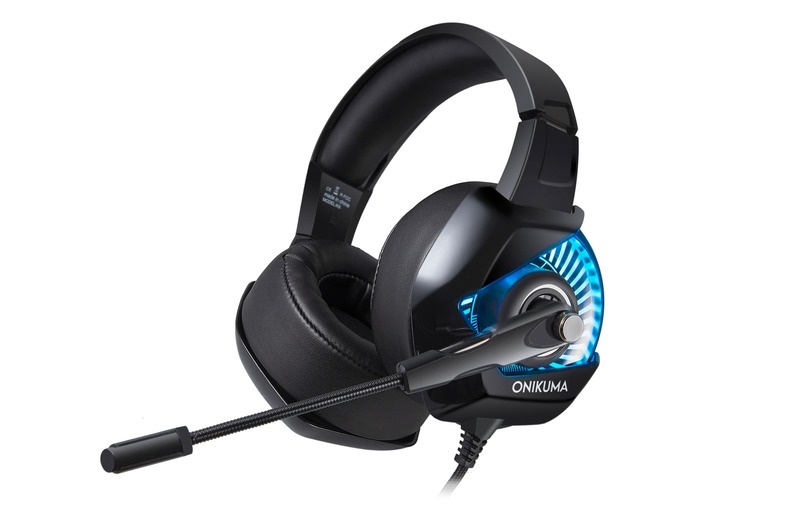 Now Onikuma unveils an updated headset to their budget gaming headset lineup. 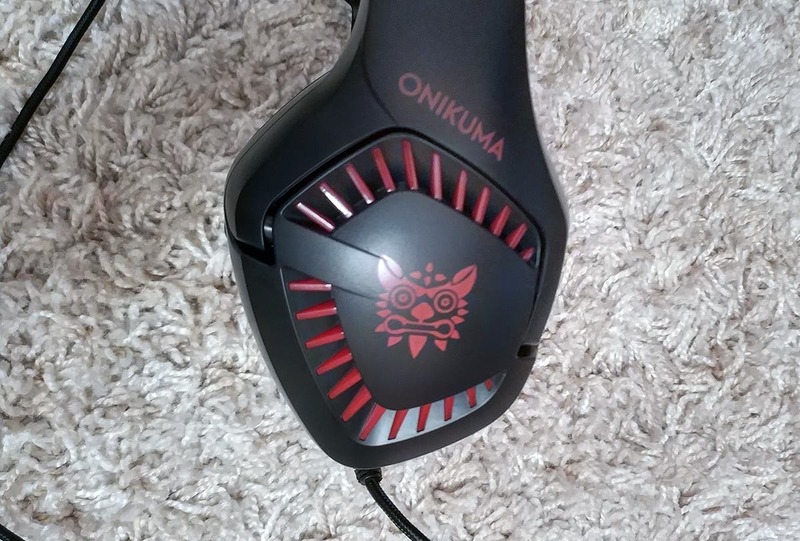 The Onikuma K1 Pro is a wired gaming headset that can work with nearly all the latest mainstream gaming devices, including the PlayStation PS4/PS4 Pro, iPad, PSP, as well as the PC, laptop and smartphones with 3.5mm audio jack. It is also compatible with Microsoft Xbox using a Microsoft adapter (which is not included in the package). K1 Pro comes with an adjustable headband, microphone, and comfy earmuffs, so it is an ergonomic design for your customized settings on the comfort level and position. 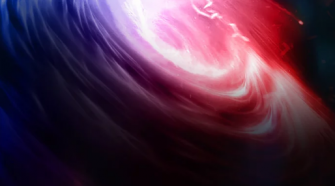 For most gamers, the gaming sound effect and talking quality are the key features that cannot be compromised. And Onikuma doesn’t let gamers down on the audio performance, the K1 Pro is built with 50mm speaker driver and 3D surround sound effect, which gives you a hand to immersive yourself in the gameplay. And it is easy to identify the enemies’ position. 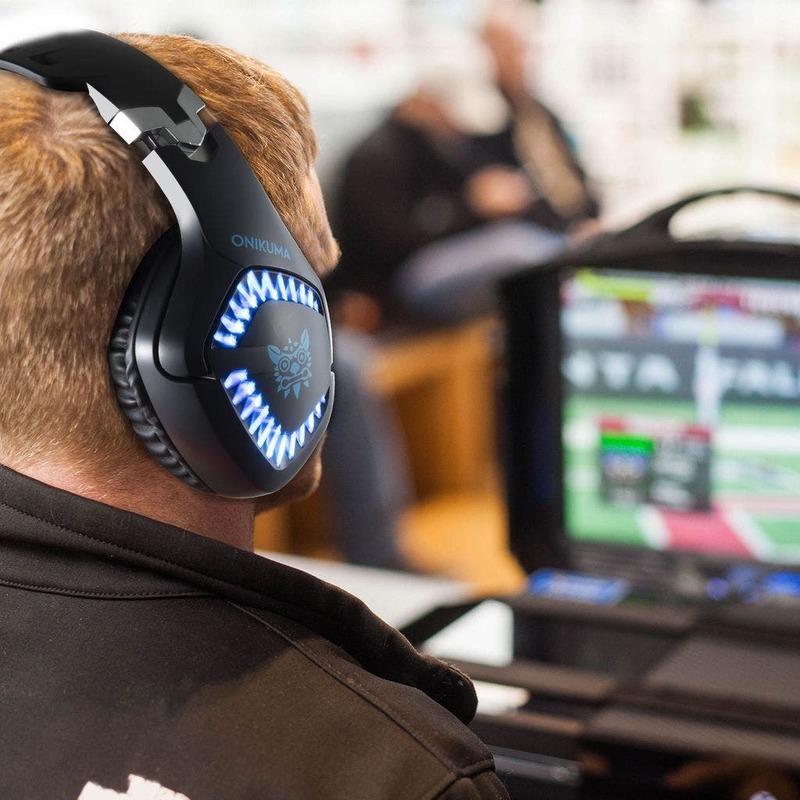 If you play with your friends or online teammates on some group playing games, microphone quality is significant when communicating with your teammates during the playing. Thanks to the noise reduction feature, the Onikuma gaming headset help you pick up you and your friends’ voice clearly and let the outside noise out of your talk. Besides the regular functions, Onikuma adds a stylish feature – the LED dazzle lights. The LED lights shine around the headphones shell, and you have red and blue two options for the lights color. 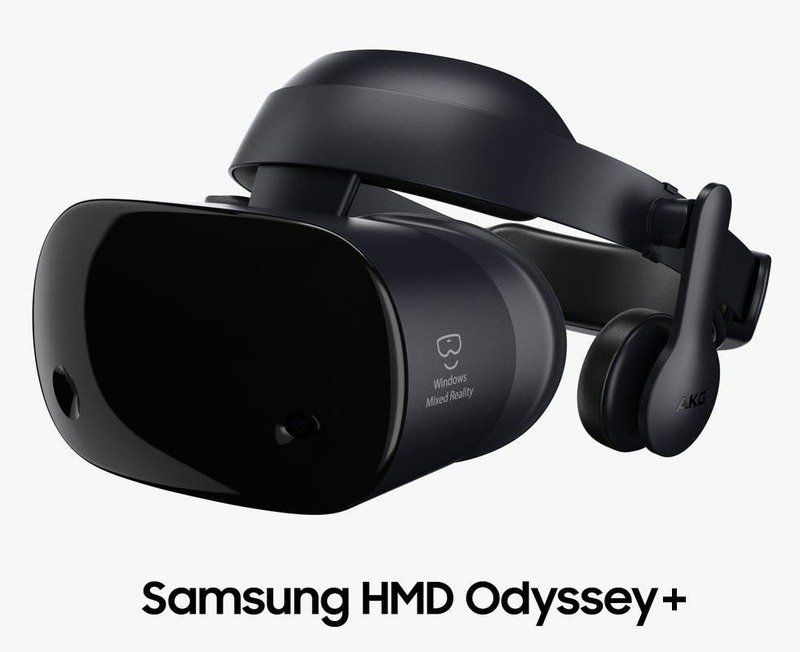 The whole headset also has two respective colors for your choice. 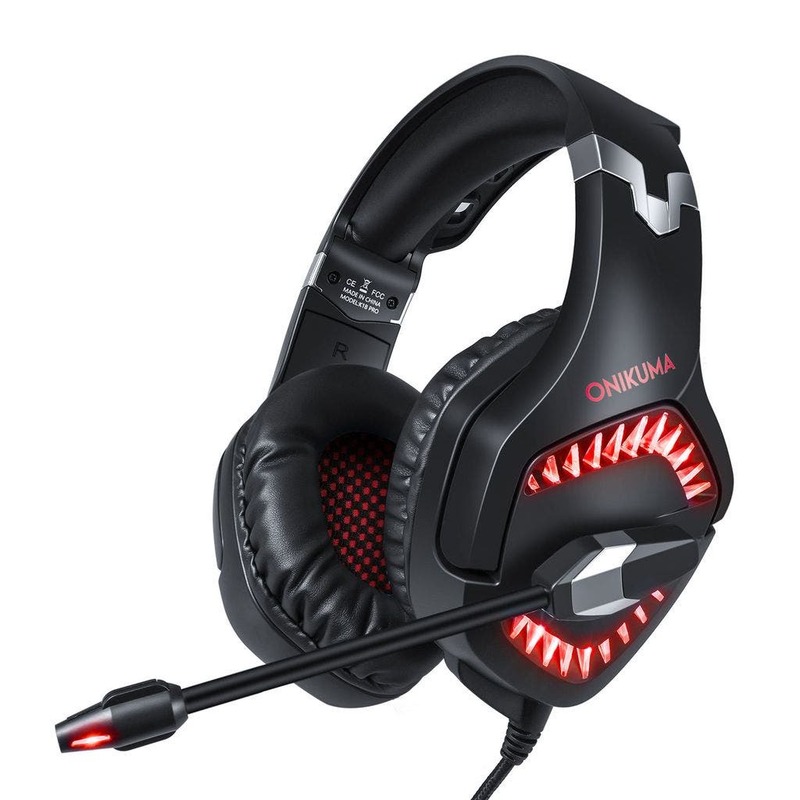 Onikuma K1 Pro gaming headset is a good budget gaming headset with decent sound quality and performance based on its ergonomic design and key features. 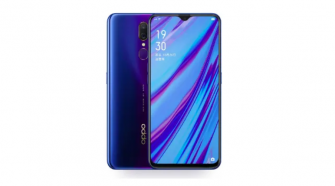 It will be available on Amazon at price $30.